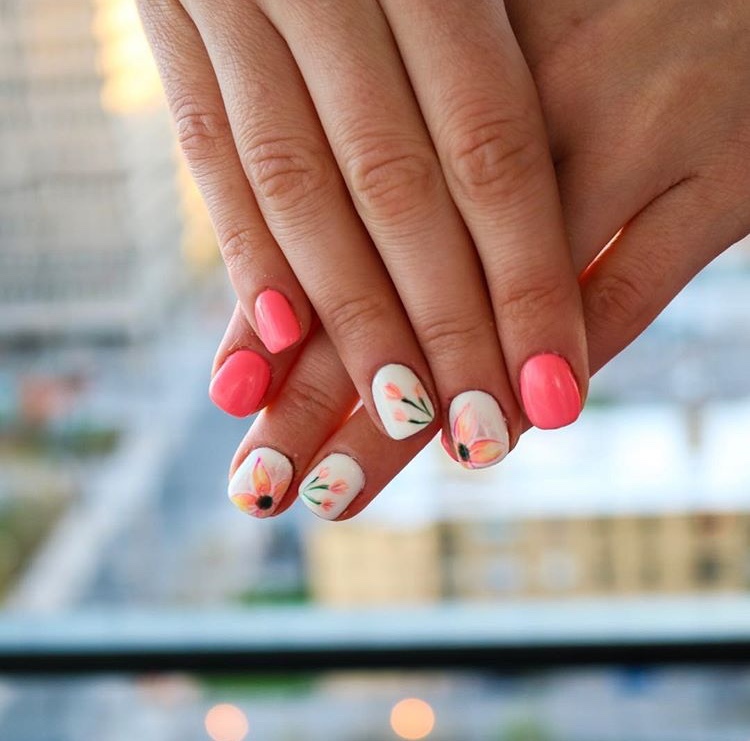 Welcome to Toronto PATH’S only luxury Nail Bar! At Polish’d we understand perfect nails equals total confidence. That’s why we want you to get the best nail service possible during your visit. Our hygiene-obsessed College Certified Nail Technicians will work tirelessly to ensure the highest standard of sanitation using medical grade sterilizers and one-time disposable implements. 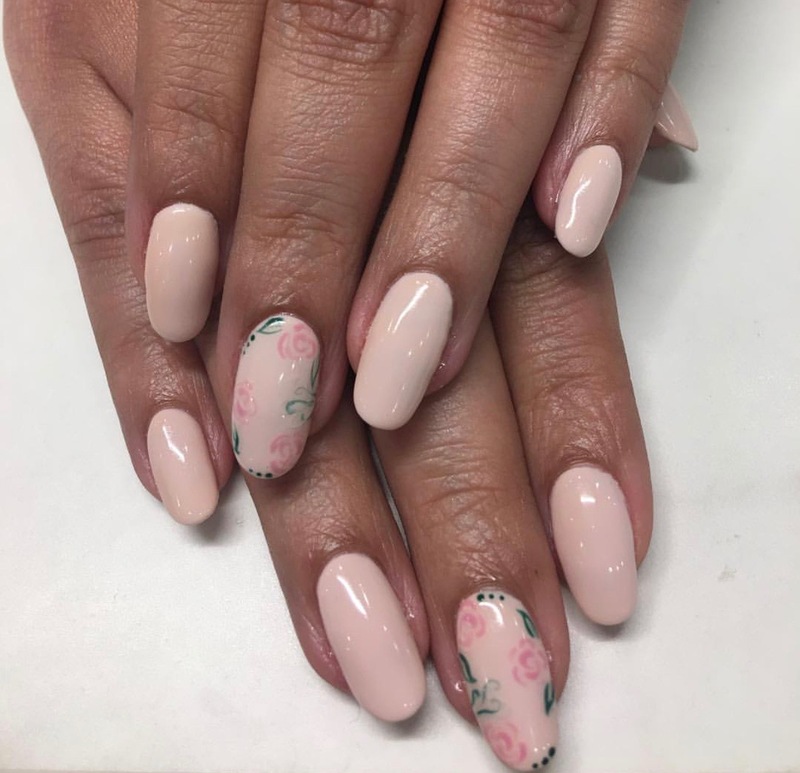 At Polish’d you can always expect cutting edge nail technology – come in and experience our state-of-the-art, quicker and longer lasting LED nail services. 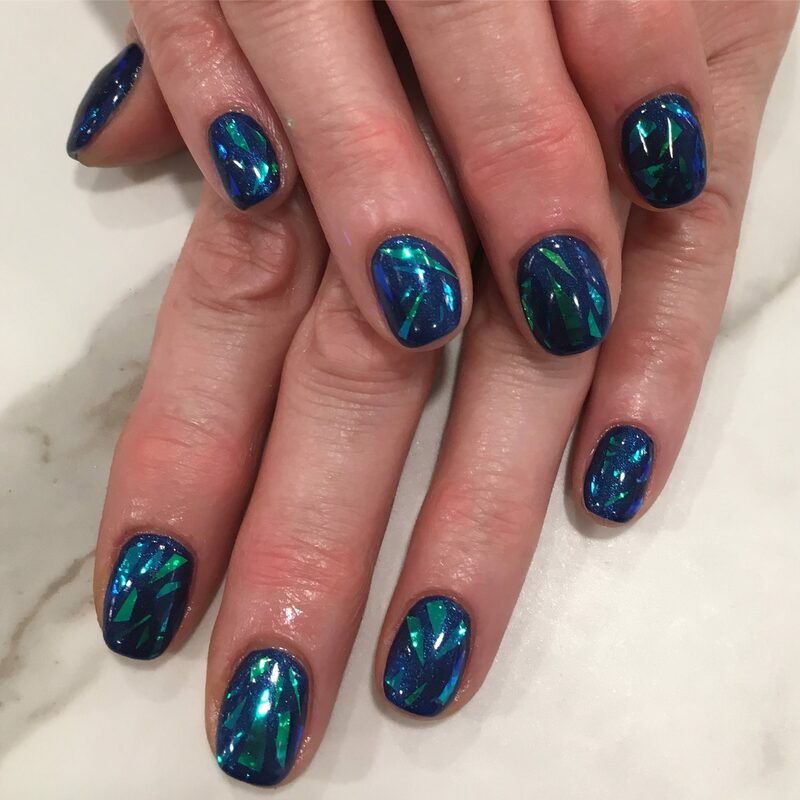 Come for the nails, stay for the experience.